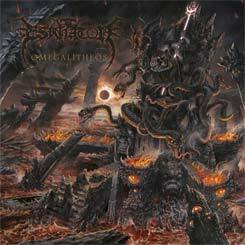 Top-notch Death Metal extremity from Australia. Probably too elaborate for fans of average bestial metal and too cavernous & chaotic for ordinary death metal fans. Incredible album nevertheless. 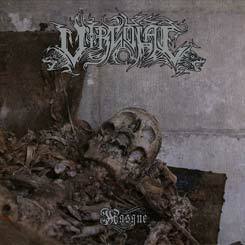 Pure underground Death Metal brillance on this debut. Mandatory. Sounds like if old Portal, Bestial Warlust, Martire and Morbid Angel merged into one entity unleashed to destroy the depths of universe. The third album entitled Omegalitheos is coming out via Lavadome this year. Watch out.